The Ultimate Route 66 Travel Guide [Free E-book] | Money Saving Tips! 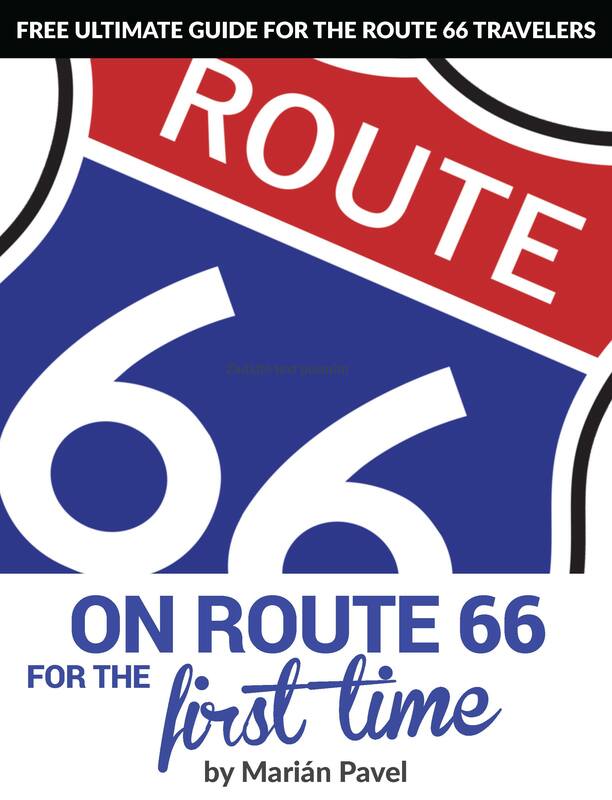 Route 66 guide is available in 6 different languages. Choose the one, that fits you best. This detailed guide will perfectly prepare you for the trip of a lifetime along Route 66. You’ll learn what to pack, how to negotiate the price for a motorcycle or car rental, how to book accommodation, as well as what travel on Route 66 looks like. Thanks to this book you’ll get a full overview of what’s ahead of you, including a detailed financial breakdown of costs. The book contains not only advice, but also tips and tricks that’ll save you money. From the author who has traveled along Route 66 for more than 18,000 kilometers and still has plenty of reasons to come back to it.